What is the difference between a dust collector and a dust extractor? I receive this questions many times and today I have decided to address it in this article. The truth is, every established workshop needs these tools to keep the environment safe for use. However, problem comes in when you have to choose between a dust collector and a dust extractor. as aforementioned, I will take my time to elaborate the difference between the two and why it is important to have any of them in your workshop. What is the Purposed of Your Dust Extractor? Dust extractors serve many purposes. In that case, it is important to think about how you want your machine to help you before settling for one. For instance, if you are working in an environment that involves concrete, you will need an extractor with a higher CFM rating. The extractor should also have auto filter cleaning mechanism and in some cases, HEPA filters are necessary. Most portable dust extractors have a capacity of between 8 and 14 gallons. Extractors with bigger capacities are well suited for big projects. Also, the extractors does not require regular emptying therefore saving on the collection bags. However, if you are looking for an extractor that will help you clean a small work station, opting for a smaller one is not only money saving but also reasonable. This is true especially is you are in a position where you can empty the cans regularly. Depending on your needs, you will decide whether to go for a dust extractor with a big or medium capacity. As is the case with most tools that require electrical energy, the power of dust extractors matters a lot. Today, we have the luxury of choosing from the different CFM ratings available depending on our needs. While some cordless units can have CFM rating of as low as 50 CFM, some have up to 300 CFM. As aforementioned, the one you settle for will depend on your needs. The additional features that a tool has to provide are what distinguish it from mediocre ones. For instance, does the dust extractor that you are about to settle for has an auto filter cleaning mechanism? The auto filter feature is one that has been introduced recently by most of the manufacturers in a bid to prolong the durability of their products. The filters have a design that ensures the extractor works perfectly without any hindrances from dust and other dirt. Other additional features include variable power dials, auto tool activation and onboard accessory storage. Basically, the first step to acquiring your dream dust extractor is determining how you want to use the tool. From there, you can narrow down your options to your preferred product. The first critical thing to do is to determine why you need a dust collector in the first place. From there, you can narrow down your options and come up with a perfect product.  Even if you are in a position to buy the biggest and most efficient dust collector, you cannot do so if you have a small working facility. Smaller workshops need smaller dust collectors and vice versa. Each workshop produces different type of dust. In the same way, dust collectors are suitable to collecting some specific type of dust. Before settling for any of these products, first inquire about the type of dust that the collector is suited for to avoid disappointments. 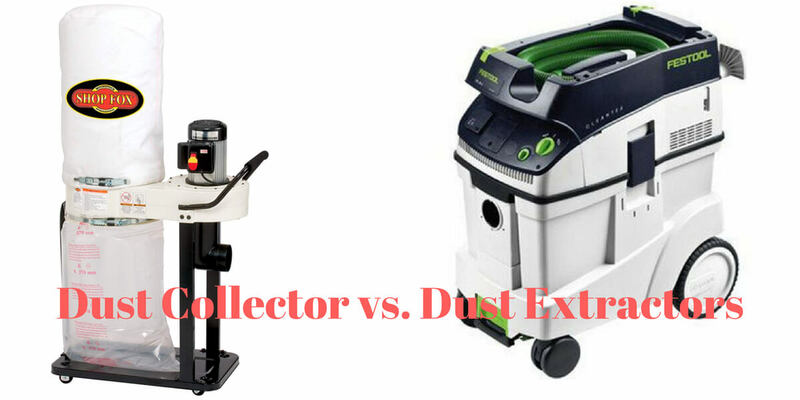 After learning how both dust collectors and dust extractors work, which one do you go for? In my expert opinion, in think they all have their advantages and disadvantages so there is no “perfect” one for you. All you have to do is determine what the needs of your working facility are, which tool will suit you better and go for it. However, regardless of whether you opt for dust extractors or dust collectors, you will still need to consider other factors such as power, filters and other additional features that the tools have. This will give you a chance of settling for the ideal product for you. The debate about dust extractors and dust collectors has been going on for some time now.However, I have tried to break the concept down for you and gone further to provide some buying guides. If your feel that the information provided has been useful to you, kindly like and leave a comment in the box. Your thoughts are highly valued in a bid to better my services. Read also on retractable awning.